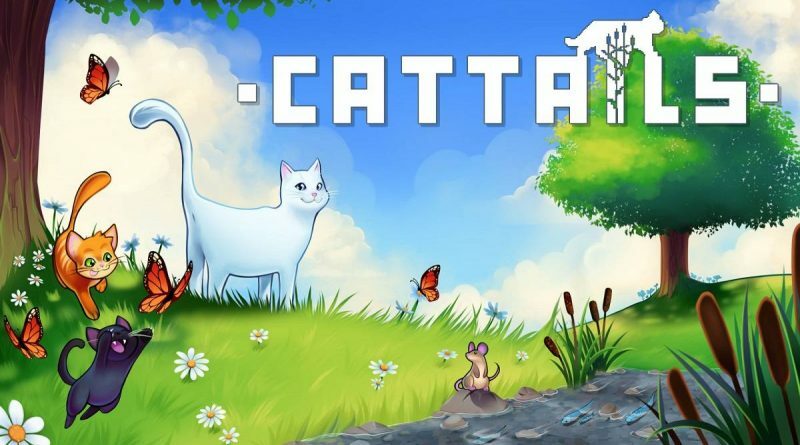 Falcon Development has announced that the popular cat simulation RPG Cattails is coming to Nintendo Switch on November 29, 2018. Pre-orders are available now on the Nintendo eShop for $14.99. Become a cat! Cattails is a unique animal simulation RPG. Hunt, fight, explore, and socialize in an expansive open world. Get married, have a litter of kittens, and befriend your neighbors. Play as a feral cat that roams an expansive wilderness. Hunt for food, fight cats from other colonies, and become friends (or enemies) with your neighbors. Romance one of twelve eligible cats, raise a family of cute kittens, and train them by taking them with you on your adventures. Or, delve into dark caverns to find treasures. Just make sure you always have some food on hand in case you get hungry.